Two years ago I conceived an idea for a dark-comedy/horror film. But I started Ghostumentary and it was pushed aside. 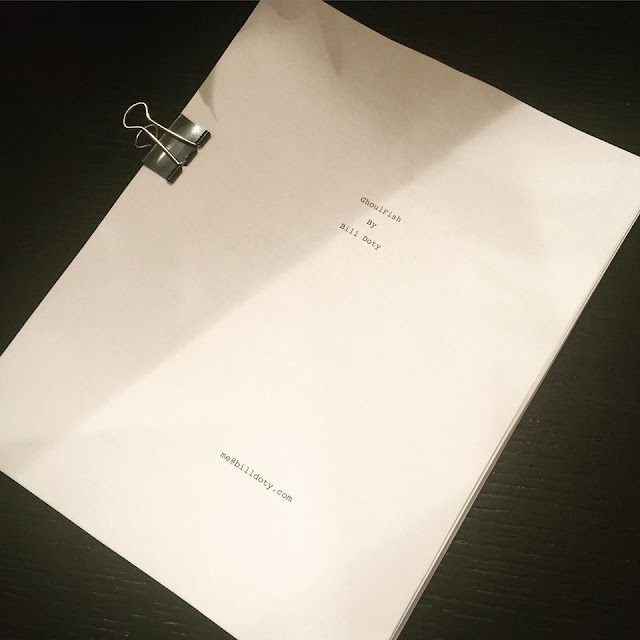 But the script is finally done, and we're in preproduction.